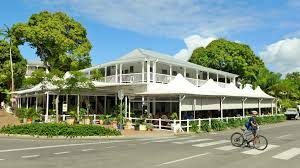 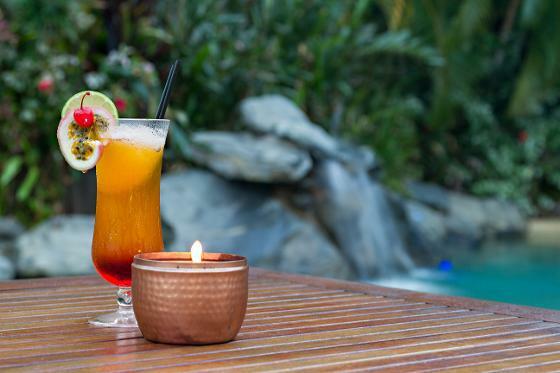 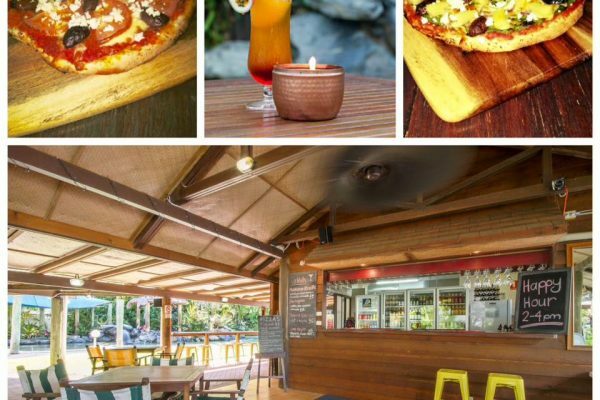 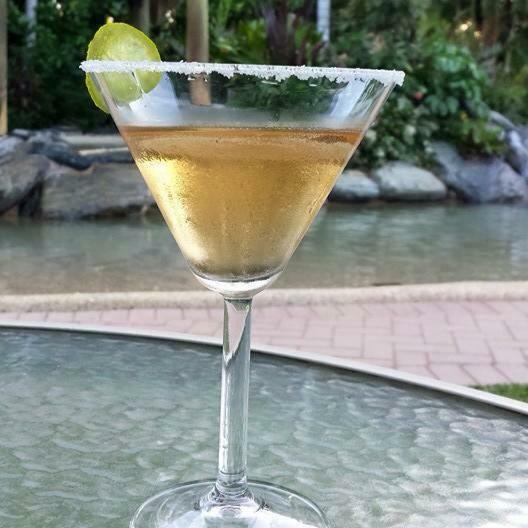 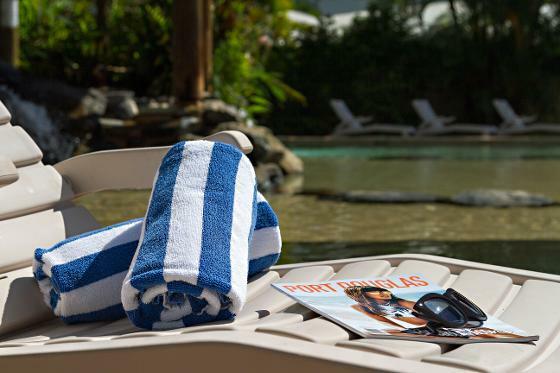 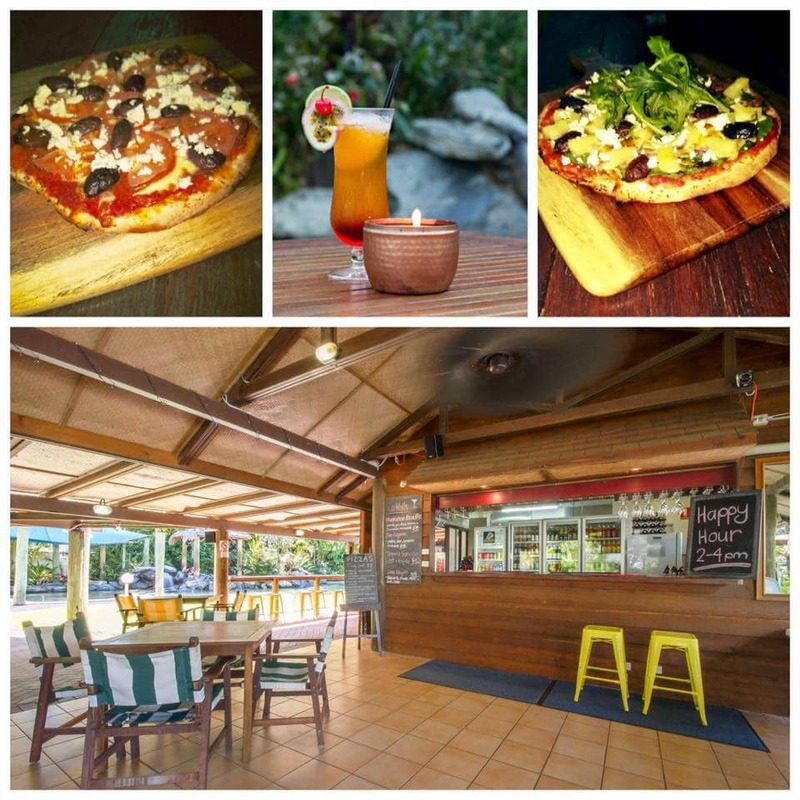 Plantation Resort Cafe Port Douglas is a tranquil hidden gem on the outskirts of Port Douglas! 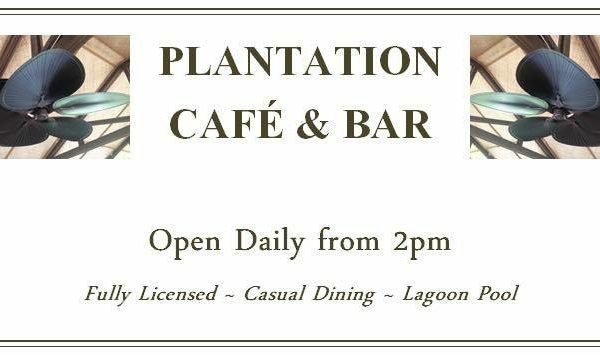 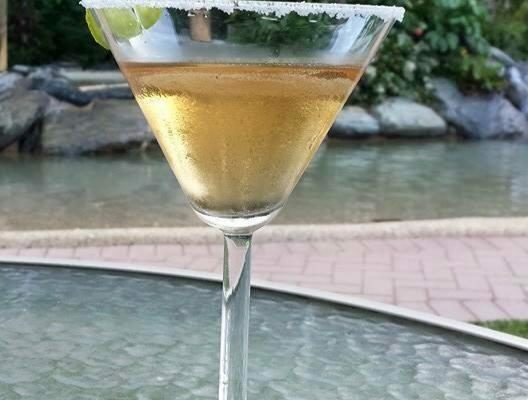 Fully licensed, and open from 2pm daily come and sit by the pool or in the shade of the palm trees while enjoying a refreshing beverage and meal from the cafe. 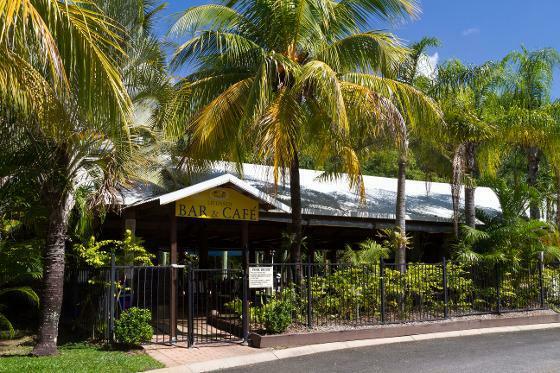 The regular Sunday afternoon Sessions entice musicians to entertain the chilled out crowd in this intimate and family friendly environment. 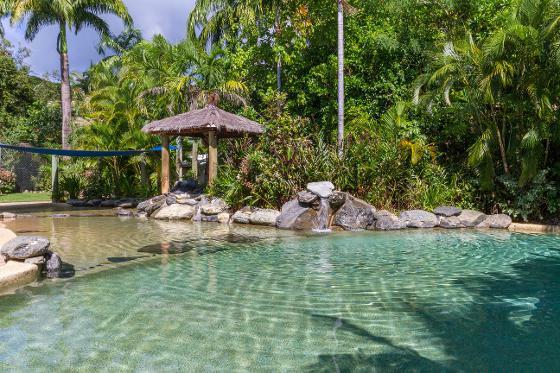 A great place to relax and unwind! 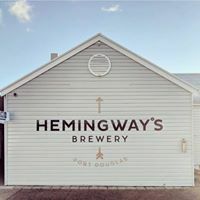 What’s On In Port brings you live music at Hemingways. 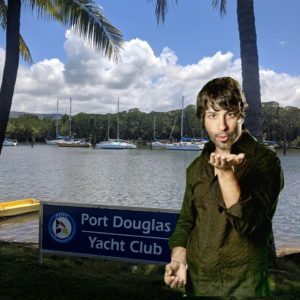 What’s On In Port proudly supports live music in Port Douglas. 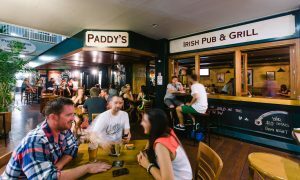 Paddy’s Irish Pub Port Douglas. 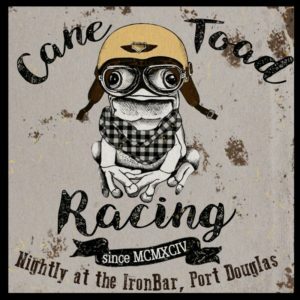 Live music at its’ best! 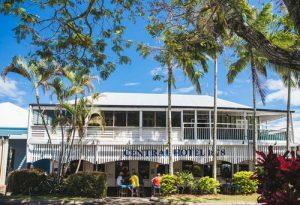 What’s On In Port brings you live music and great vibes at the Central Hotel!